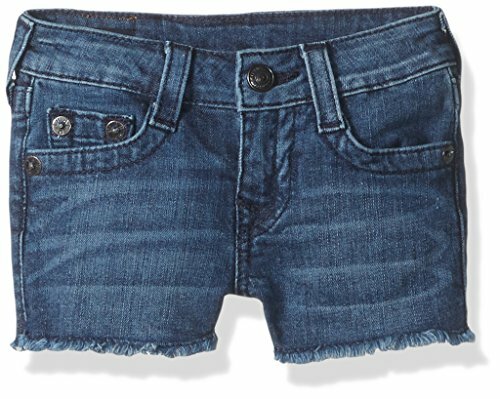 True Religion joey cut off short in optic white wash is your perfect spring and summer shorty short. Our curve-hugging 70s inspired style, this joey features our iconic-twisted seam construction, which lengthens your leg with a gorgeous silhouette. The white wash and tonal white stitching is a great option for your spring and summer wardrobe. A True Religion cult favorite. 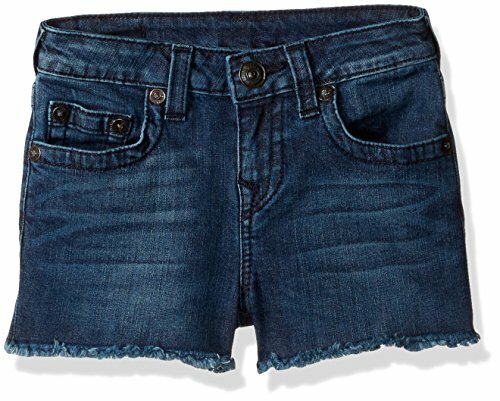 This is the must-have denim short in destroyed indigo. Joey is a raw edge cut off short with midnight single end stitching and classic horse shoe pocket logos. The iconic True Religion flare is back with a modern update. This Joey flare features our signature Super T stitch in tonal thread, back pocket flaps and a twisted seam construction with a hand-distressed fabric. A True Religion cult favorite. This is the must-have denim short in this authentic pale blue indigo wash.
Shopping Results for "True Religion Joey"